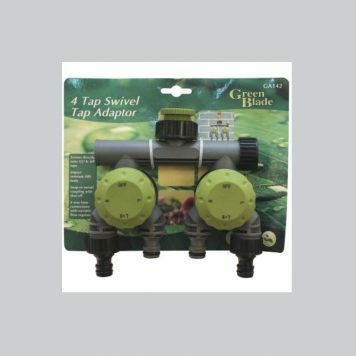 • For fitting the hose to different irrigation accessories. • Automatic water stop function saves a walk to the tap when changing the accessory. • High-quality plastic material ensures solid and durable structure.